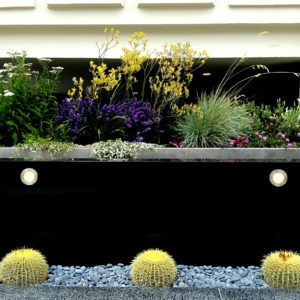 Landscape Architecture - Simmonds & Associates, Inc.
We sculpt inspiring private spaces from nature. 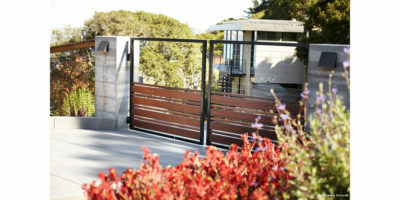 By listening to our clients, we create unique outdoor spaces tailored to your desires and dreams that enrich your life. We are constantly seeking innovative solutions that fit best with your project. Working with Homeowner Associations, we rehabilitate tired landscapes in creative and sustainable ways. 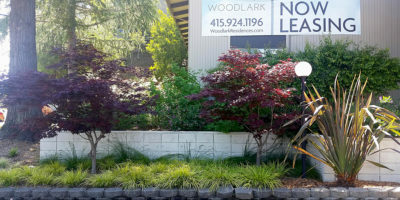 Our objective is to improve your curb appeal, outdoor environments, and property values, while reducing your water and maintenance demands. 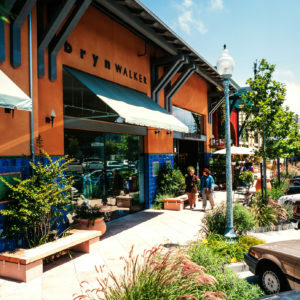 By understanding the needs and desires of the end user, we provide site planning and landscape and detail design for corporate buildings, hotels, and streetscape improvements that creates a memorable, enriching environment. 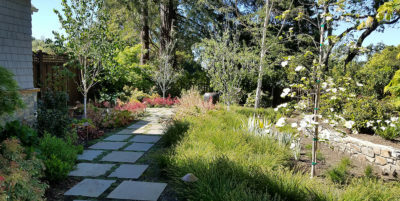 Simmonds & Associates, Inc. is a fully licensed landscape architecture firm based in Marin County and serving Marin, Sonoma, Napa, San Mateo Counties, and the entire San Francisco Bay Area and Northern California. With 25 years of experience on three continents, we specialize in garden design, residential estates, equestrian facilities, site planning and urban design. 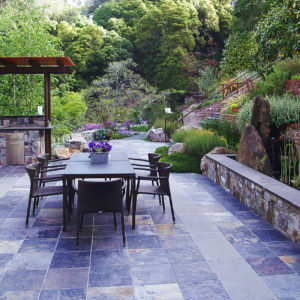 By blending the unique assets of each site, your dreams, our creativity, and sustainable practices, we work with our clients to sculpt garden spaces and outdoor environments rooted in nature and to be one of the finest landscape architects Marin County has to offer. Each unique place is a sanctuary from the stresses of life and an environment that nourishes the spirit. A new book shows how beauty and sustainability in landscape design go hand in hand. 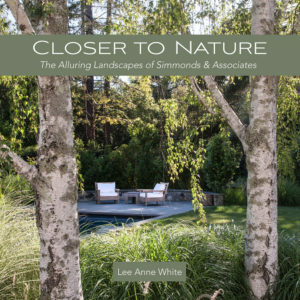 Closer to Nature: The Alluring Landscapes of Simmonds & Associates showcases the sustainable landscape design strategies of this Northern California-based landscape architecture firm.